I love stories like this. It only reminds me of how wonderful gay people are and how much love they have in their hearts. You know, like “normal” people. Oh wait, they are normal. Anywhoo, funny lady Wanda Sykes and her wife Alex are now proud parents of twins. Alex gave birth to their son and daughter on April 27th; they are the first children for the couple, who wed last October. Lucas Claude weighed 7lbs 9oz at birth and was 20-inches long, while Olivia Lou was a little smaller at 6lbs 7oz and 19-inches long. 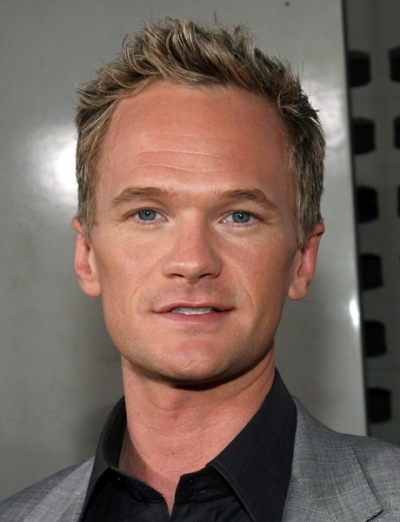 In other wonderful gay people news, Neil Patrick Harris has accepted the honor of hosting the 2009 Tony Awards on Sunday June 7th at Radio City Music Hall in New York City.